Great Baddow is a village with a population of around 7,300, located in the heart of Essex in South-East England. The area has been inhabited since the Bronze Age, with the village's existence recorded as early as 1000 A.D. The village contains over thirty heritage-listed buildings, including St. Mary's Church, which dates from the 11th century, and has many nearby parks. There is a large choice of places to eat, including Italian, Indian, Chinese and gourmet restaurants, The White Horse and King's Head pubs, and a traditional fish &chip shop. 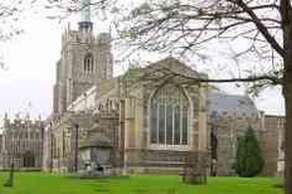 The nearby cathedral town of Chelmsford lies on the Roman route from London to Colchester, and has been a centre for industry since the 19th century. It is a significant centre for education, art and music, with two theatres, a university, and as the host of the Chelmsford Cathedral Festival each May, and the V Festival, an annual rock event in August. 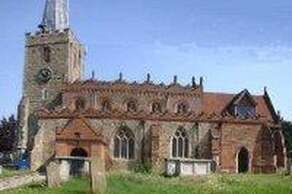 Twenty minutes from Great Baddow to the North is the ancient town of Colchester, which was originally a Celtic settlement. 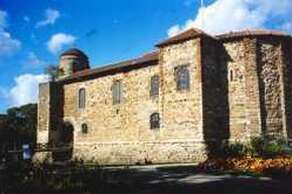 It features the largest Norman Keep in Europe, Colchester Castle, which dates from the 11th century. The keep was built on the ruins of the Roman Temple of Claudius, which was razed to the ground by Queen Boudica in a massive revolt against the Romans.